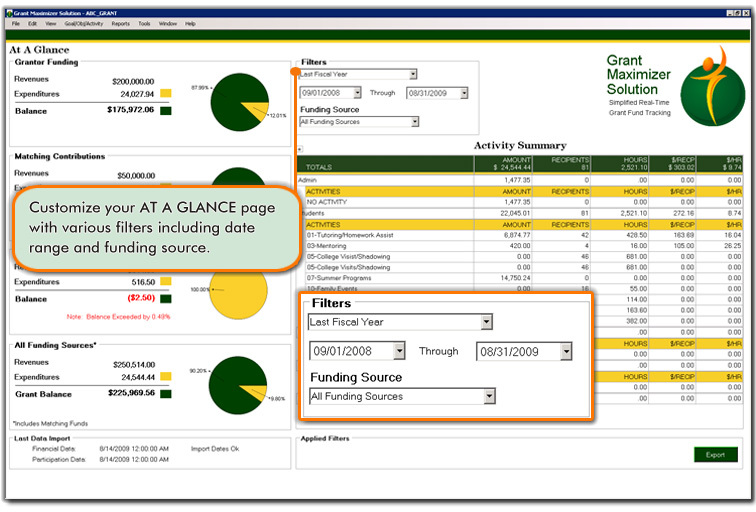 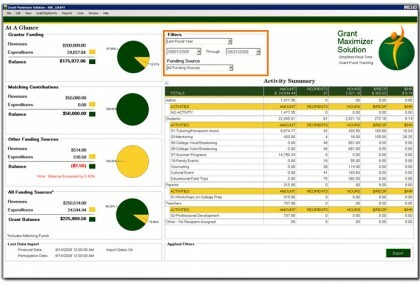 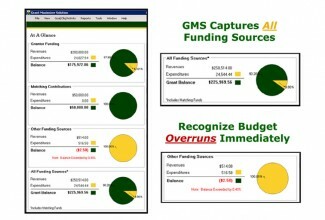 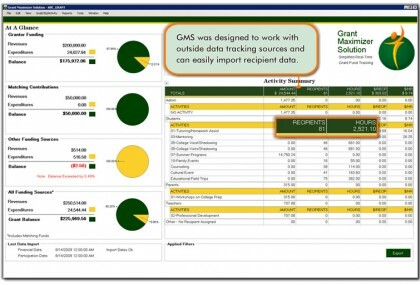 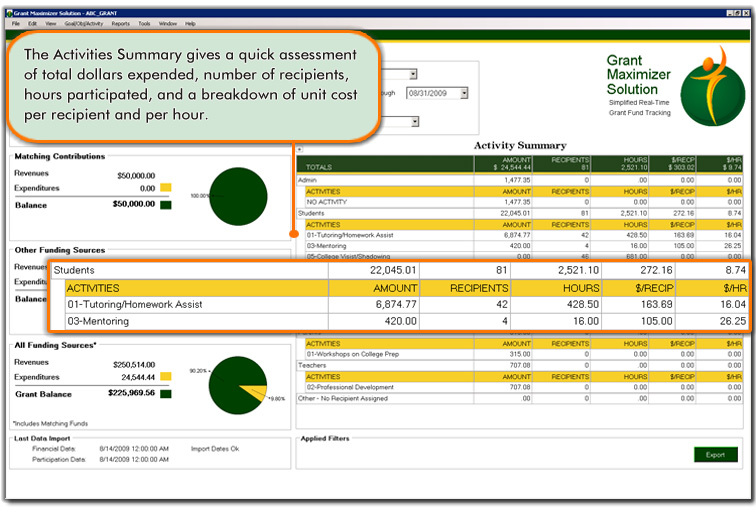 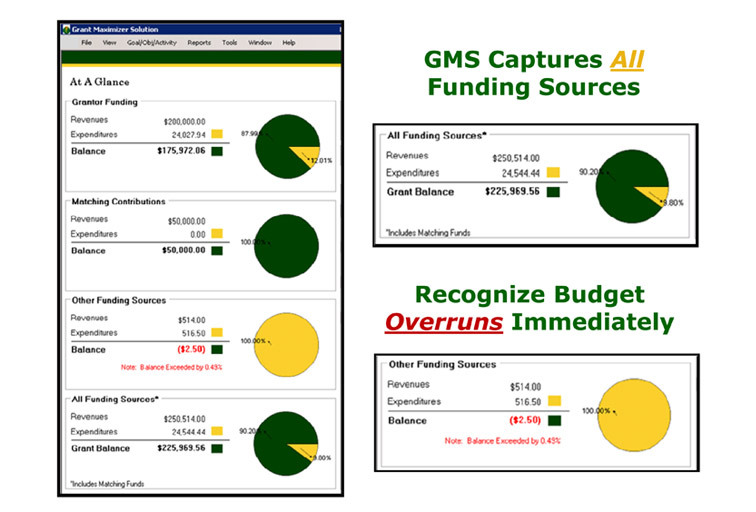 Announcing Grant Maximizer™… customizable grant management software that provides your organization with a multi-faceted solution for managing, tracking and reporting grant funds with simplicity and ease. 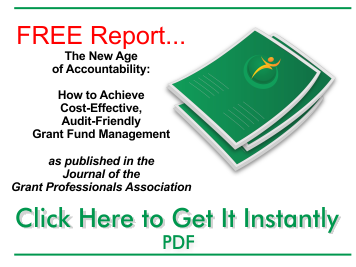 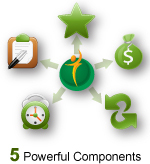 With its 5 distinct components, Grant Maximizer™ saves time, saves money, and eliminates tedious manual effort for every person with a hand in the process – including individual grant managers, program managers, directors of grants management, and more. 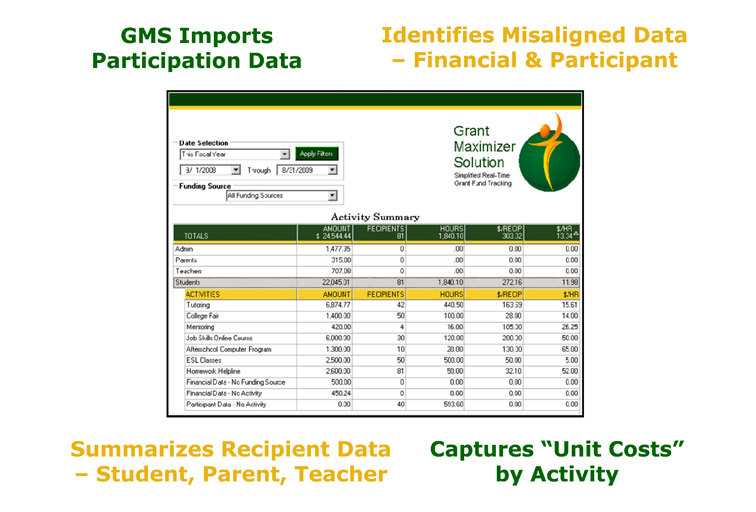 Imagine the relief and peace of mind you and your staff could enjoy when virtually every piece of grant data you need is instantly available any time from a simple dashboard and a series of quick-access reports. With the intelligent Grant Maximizer™ software doing the work for you, hours of trolling through spreadsheets to manage budgets, reconcile data, and generate reports is reduced to just a few mouse clicks. 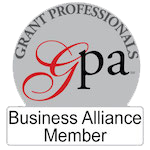 Whether you’re in the thick of the labor-intensive data work or you manage multiple grants and programs, Grant Maximizer™ lifts a painful burden from your shoulders.